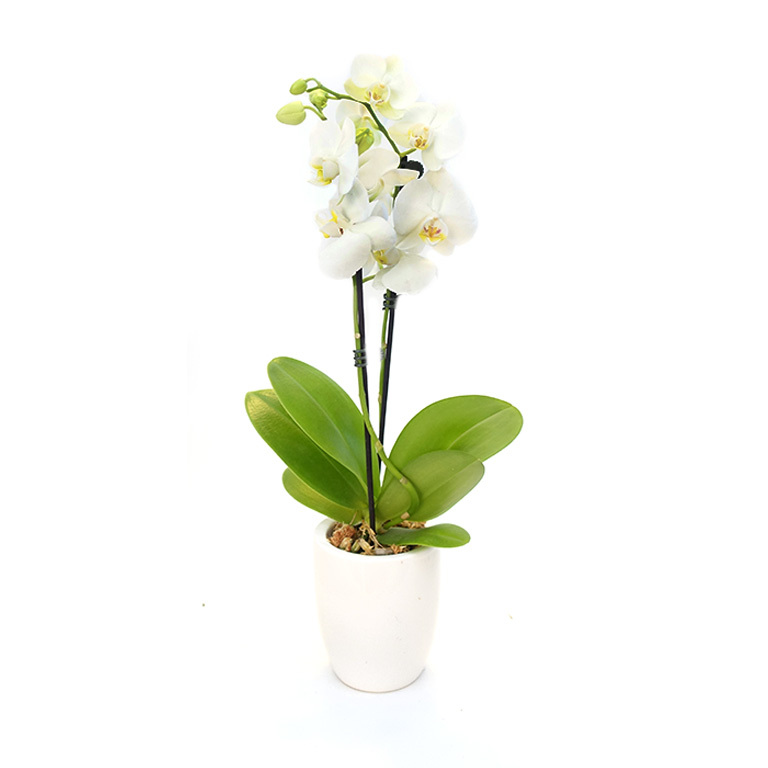 Our gorgeous white orchid is a wonderful gift for any occasion. 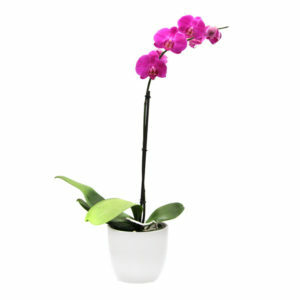 The Phalaenopsis orchids is the most commonly grown orchid in the world. It blooms with some of the most amazing flowers of any plant species. 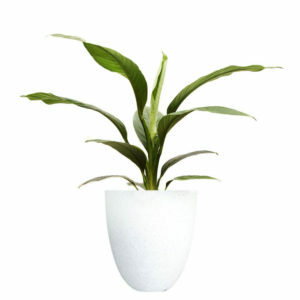 It is also very popular because it flowers for up to six months of the year and is very easy to look after. 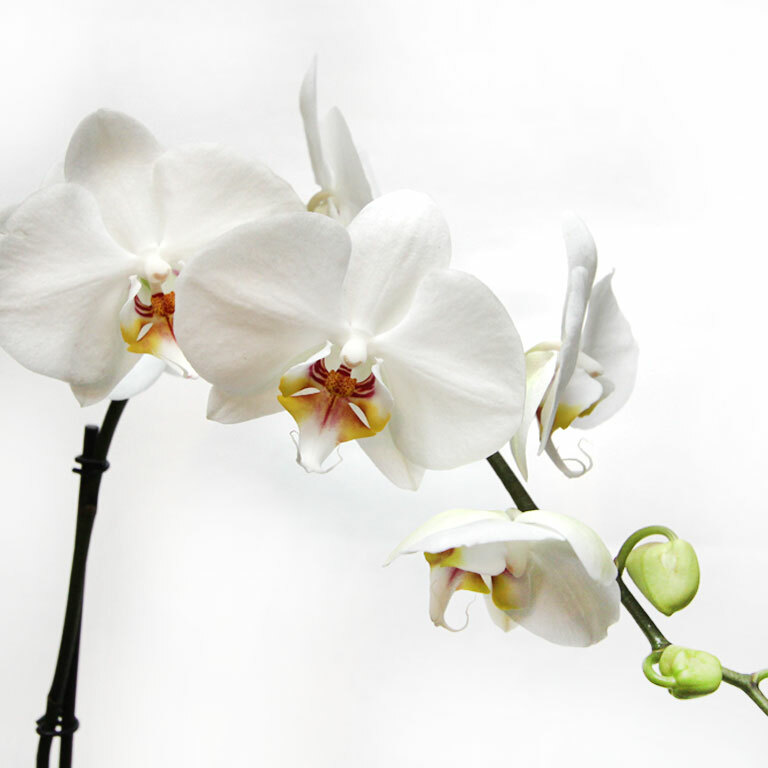 Phalaenopsis orchid likes plenty of indirect light. 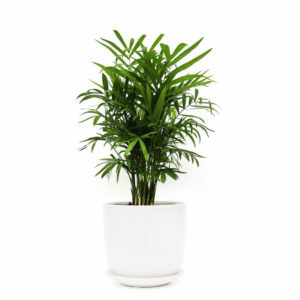 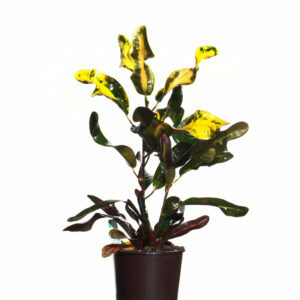 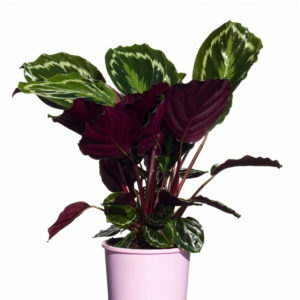 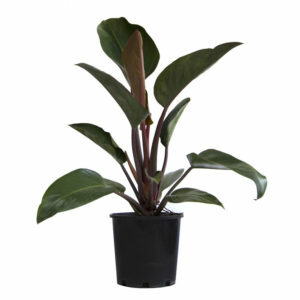 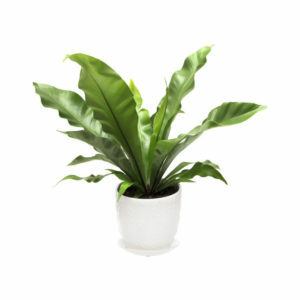 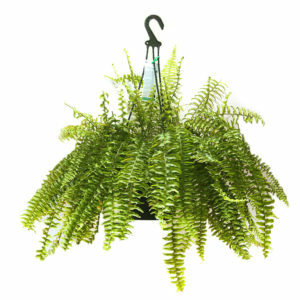 Watering once a week is normally sufficient to keep it healthy and happy.